Home Guides How to Franchise Mang Inasal? Best known for its native-style and “nuot-sarap” Chicken Inasal with its game-changing unlimited rice, Mang Inasal has captured the hearts of its customers with its wide array of Filipino comfort food. Since 2005, the fast growing Chicken Inasal quick service restaurant has opened its doors to enterprising Filipinos. Are you interested in franchising Mang Inasal? Here are some helpful information. What are the qualifications to be a Mang Inasal franchisee? In order to be a Mang Inasal franchisee, you need to posses the following qualities. Franchisee must be business-oriented, highly engaged and success-driven with a strong desire to invest in a long-term business partnership with Mang Inasal. Franchisee must have the willingness and capability to learn the business. Franchisee must enjoy work as well as communicating and relating with customers and employees. How much is the investment fee? 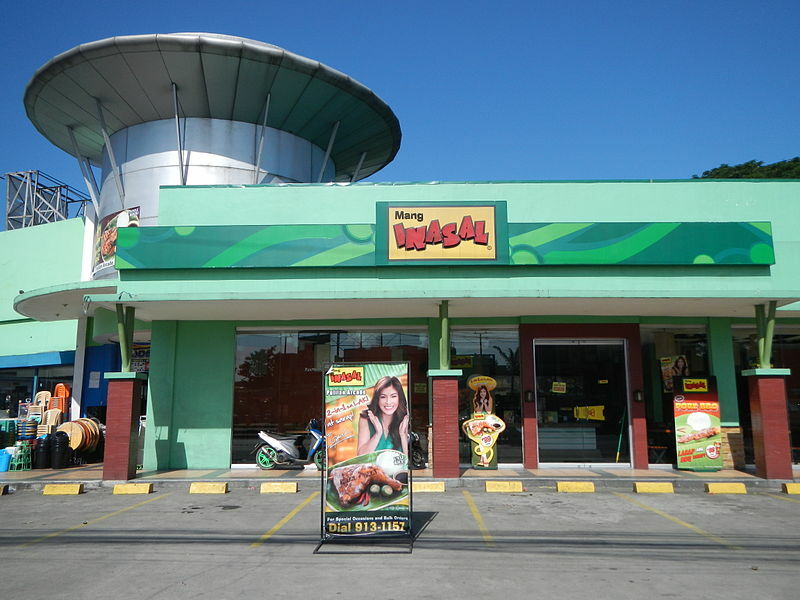 According to Mang Inasal’s website, estimated investment is around P12 to 14 million for a franchise term of 7 years, which is renewable depending on the sole option and discretion of franchisor. This includes initial set-up fee of P1.2 million VAT exclusive, royalty fee that is 5% of net sales, and advertising fee which is 2% of net sales. What is the estimated ROI? This is dependent on several factors including sales, market potential investment and the franchisee’s ability to control his or her operating expenses. What’s included in the franchise package? Submit the following initial requirements: letter of intent, complete accomplished application form, vicinity map and total area of the proposed site, floor plan/s and lot plan/s, site development plan and legal documents certifying applicant’s ownership of the site or transfer certificate title. Undergo interview with HR, Franchising and Operations. Credit and background checks will be conducted by the franchisor. Franchisor will review and approve the application. You will receive a notification regarding the status of your application. To process the awarding of the franchise, you need to sign a franchise grant, settle the initial set-up fee, submit franchise agreement requirements and enroll in the franchise training program.